iOS 12, the next phase of the Apple Operating System is about to launch. iPhones and iPads is about to get a magnificent update which is under development at the company. In the WWDC 2018, Apple has announced several changes and updates of iOS 12 coming this fall. According the WWDC keynote, iOS this year will focus more on performance improvement, there are still a few exciting features to expect from. So, let's check it now. So, as far as we know the newest version of iOS will be mainly focusing on strengthening the main code and bug fixes. As far as we know, the release date will be some time in September but iOS 12 beta launch is highly anticipated in June 4th at the WWDC 2018. 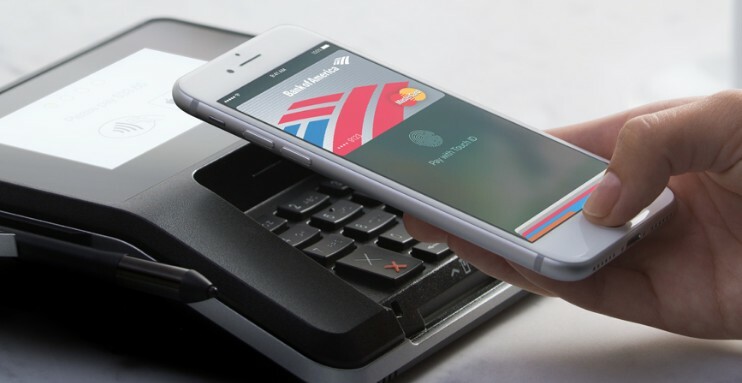 Users who have joined Apple Developer Program will get the newest update after WWDC. On iOS 12, Apple wants to look at the performance issues, and the stability of the product. Though Apple's senior vice president Craig Federighi announced iOS 11’s 95 percent satisfaction rating, we all know that iOS have faced with too many bugs in the past year. Except to fix the leftover issues, iOS 12 has also brought some big changes. 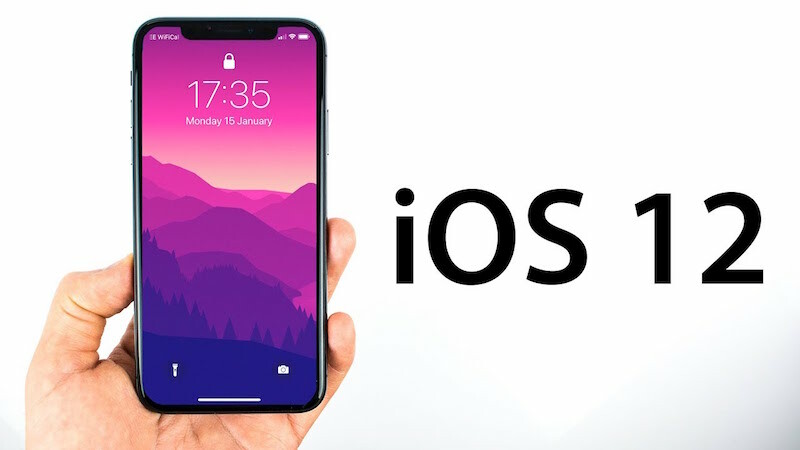 We have a long list of features that we are expecting to see on the iOS 12, but the official news confirmed that keynote this year is about smarter Siri and helping users kick iPhone addiction. Apple has decided to focus on the performance issues of the new iPhone. According to the WWDC, the software engineers has optimized the peak load demands for better distribution access the processing powers inside device. Apps are about to start up to 2x faster launch under load. Even your old iPhone 5s will get faster after upgrading to new iOS 12. A new app called Measure allows iOS 12 users to measure 3D objects. Users can tap an object to measure their in 3D. Except that, Apple also introduced a brand new file format called USDZ (Universal Scene Description). With the help of USDZ, users can use the “Quick Look” for AR to place 3D objects into a real work and see how something would work in a space. The ARKit 2 for developers has upgraded face tracking, realistic rendering, 3D object detection and share experience. Users can expect a greater joy with 2018 new AR games. This year, Siri has added a shortcut feature, making Siri smarter and more helpful than before. For example, app can use you location and purchase history to offer reminder for things like ordering coffee or attending meeting. If you go to places like gym, Shortcuts can preemptively place a lock screen icon for your fitness app. Shortcuts will also support woth Hompad and Apple Watch. Animoji is currently available on iOS 11 but Apple is thinking of expanding the app on the iOS 12. Now it’s confirmed that FaceTime will also support with 4 new Animojis: ghost, tiger, koala, and Tyrannosaurus Rex are dropped this year. It also enable users to customized their own Animoji self-portrait, making it funnier when sending videos or making video calls. Also, in conjunction of Memoji, users can add into Group FaceTime, up to 32 participants at one time. CEO Time Cook showed up in FaceTime with his Animoji image. Apple is trying to help users curb iPhone addiction and strike a healthier balance between gadgets and life. 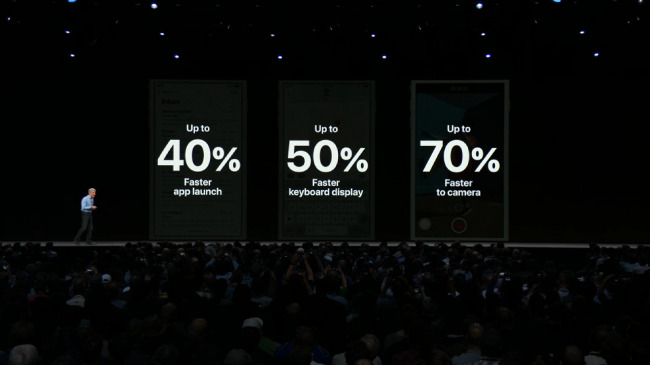 A new Screen Time feature coming with iOS 12 will analyze how much time you spent on iPhone and each apps. Screen Time will provide a weekly summary of your usage habits and help you set a fixed time limitation for each app. When you have run out of the time you will get notifications. You can certainly request more time if you want. Do Not Disturb: Dim the display and hide all notifications on the lock screen during bedtime. Group Notifications: Allow users to group notifications together with a swipe and offers the ability to manage notifications from the lock screen. Deliver Quietly: Shift all notifications to your control center without sound prompt and read notification badge. Allowance: Improved parental control for children to use certain app. Apple improves photos search and sharing in iOS 12. Users can search by key words like cars and dogs, or search by events like sports and concerts. The key moments will be highlighted in the search result. The sharing feature will recognize photo contents and suggest who you can send the photos to. The sharing process are encrypted from end to end and is absolute secure. A few changes are made for the 4 preinstalled apps. iPad users can gain a sidebar browser of News. New design of stocks includes more charts and will also be supported by iPad. iBooks (now called Apple Books) and Voice Memos are redesigned. Voice Memos are available for iCloud sync between devices. Carplay this year will support third-party apps including Google Maps, Waze and Amap. These are all the iOS 12 upcoming features that will hit all latest generation iPhones and iPads. If you want view more details about iOS 12, below video will tell you more. Want to get better management of your iOS devices? Tenorshare iCareFone is exactly what you need. This almighty software allows you to transfer music, photos, videos and more files across all your devices. Real-time backup and restore feature making it more worthy choosing. Never miss a great iOS data manger like iCareFone!